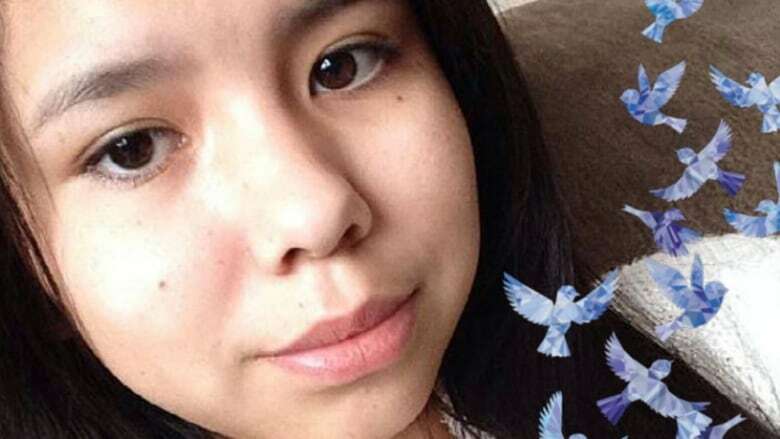 The Assembly of Manitoba Chiefs is renewing its call for an independent inquiry into Tina Fontaine’s death, but the province says it wants to move on and focus on the recommendations made in a report that looked into her death. The Assembly of Manitoba Chiefs is renewing its call for an independent inquiry into Tina Fontaine's death, but the province says it wants to move on and focus on the recommendations made in a report that looked into her death. "I'm most interested in learning from this experience and moving on. 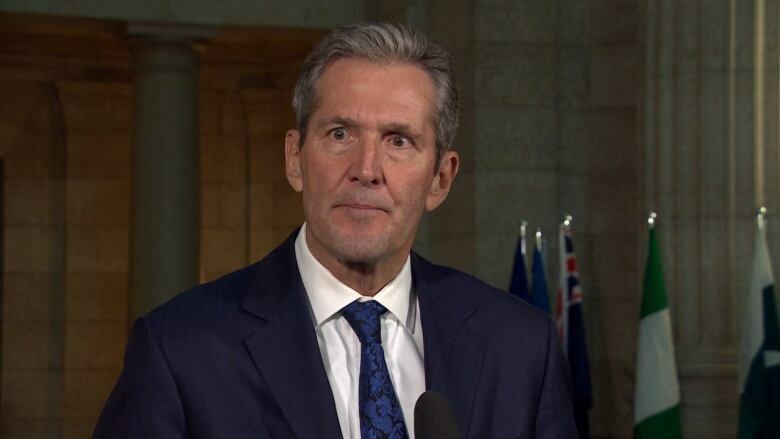 There are those who say we could learn more, I think we should do more," said Premier Brian Pallister. The Manitoba Advocate for Children and Youth released a 115-page report on what factors may have led to the 15-year-old girl's death and made five recommendations to prevent a similar situation from happening again. On Aug. 17, 2014, Tina's body was pulled from the Red River wrapped in a duvet and weighted down with rocks. No one has ever been convicted of a crime in connection with her death. Last March, the AMC called for an inquiry into Fontaine's death after a jury found the man accused in her death not guilty. The province said an inquiry would not be needed because the children's advocate was already looking into it, and the report would be made public under new legislation. On Tuesday, after the release of the report, AMC again called for a First Nations-led inquiry, because the report did not seek input from First Nations groups, or approach it from an Indigenous perspective. "The investigation, report and recommendations are a start but the content remains firmly based in a colonial approach, as it pushes First Nations aside and advances an investigation outside provincial jurisdiction, and does not attempt to reconcile working with First Nations and respect our jurisdictions," said AMC Acting Grand Chief, Betsy Kennedy. The AMC was briefed on the report's contents before being released, but they were not invited to participate in the process, something Kennedy said leaves room for further probing. "You know when I first looked at the report, it had nothing in there where we have an input," she said. In response to Fontaine's death, the AMC created The First Nations Family Advocate Office, but Kennedy said that role needs to be expanded and given more access to children in care in order to make a difference. "With more involvement from the First Nations, and the communities, I think there could be a change." At the Manitoba Legislature, political leaders struck a rare conciliatory tone during question period Tuesday as leaders sought to ensure the tragedy that afflicted Tina Fontaine does not occur again. "It is a challenge that must unite us, not divide us," Pallister said. NDP Leader Wab Kinew said the heavy lifting goes beyond government. He encouraged Indigenous men like himself to do the hard work of being better husbands, fathers and sons. 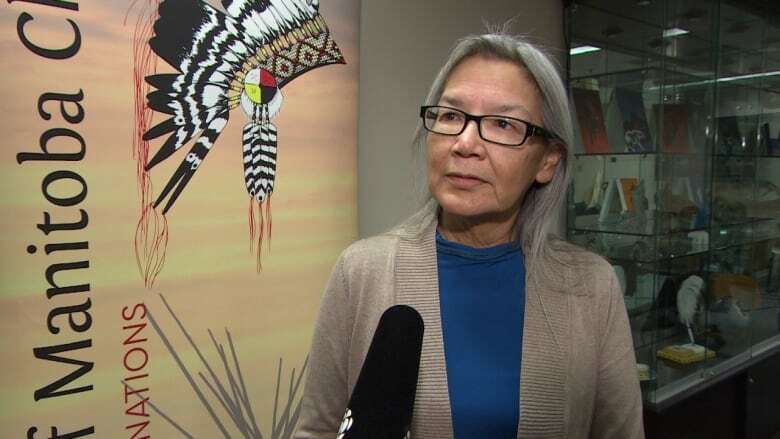 An emotional Judy Klassen, the Liberal MLA for Kewatinook, broke down when discussing how often Indigenous people are failed by the child welfare system. She explained that Indigenous people have the right to be wary of the systems in place. "When we fail to protect our children who are at the highest risk of harm from addictions, sexual exploitation or crime, can we really say we're truly looking out for their best?" Afterwards, Pallister wouldn't comment if there would be any additional funds committed to implementing the recommendations, or if there were plans to strengthen the First Nations Family Advocate. "It's not just about spending more it's about getting better outcomes for people," he said. 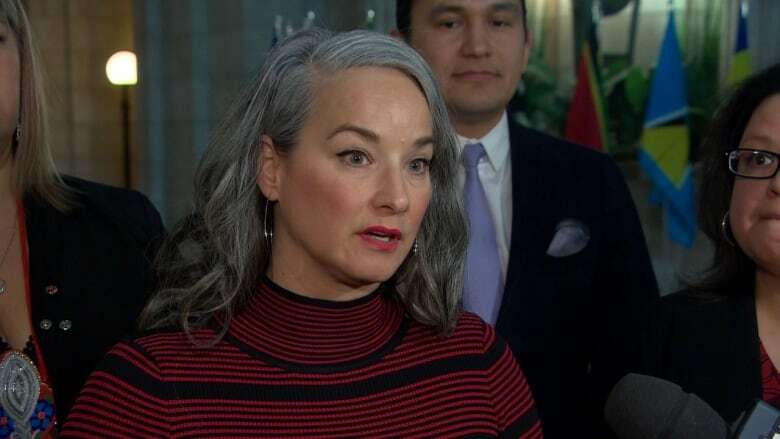 Nahanni Fontaine, the opposition's official critic for Missing and Murdered Indigenous Women and Girls, said she'd hope for something more concrete from the provincial government. "Today of all days would have been the day to have a very vocal and firm commitment to these five recommendations," she said. 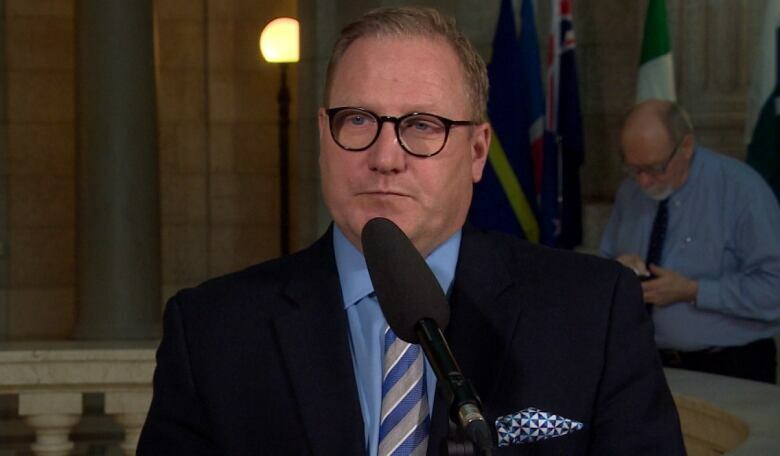 Fontaine criticized the Conservatives' lack of a mental health strategy, despite a review into the province's mental health and addictions system, being released in May of last year. Scott Fielding, the province's former families minister and current minister of finance, said in addition to some of the changes the Conservatives have already made since Fontaine's death, including implementing recommendations from the Phoenix Sinclair inquiry and the Truth and Reconciliation Commission, there's more work that can be done. "We've seen some success of getting the amount of children in care being reduced for the first time in 15 years, but so much more work needs to be done and it can't be just one department moving that direction it needs to be a government as a whole," he said. Fielding said the province wants to work with all interested parties, including First Nations to find solutions. "We take this extremely seriously. We've taken some action. We're going to continue take action to make sure that no other child like Tina Fontaine falls through the cracks."